The events that are available for online registration are listed below. Please select the event link to register. You can find details about the event on the event page and on the online form. Complete the online form and click the submit button. You will receive an email confirming your registration. 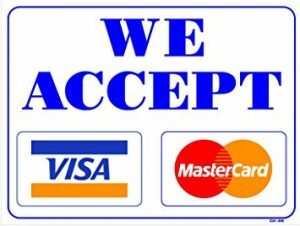 If you do not receive a confirmation email or have questions concerning the event or the registration process, please contact our Conference office at (336) 656 – 7936. Thank you for your participation and we look forward to seeing you soon! CRM Training (Church Revitalization/Multiplication) – Register Today! Fine Arts Festival – Download Forms Today! Ministers’ Retreat at The Cove – Register Today! Camp DaySpring – Register Today! 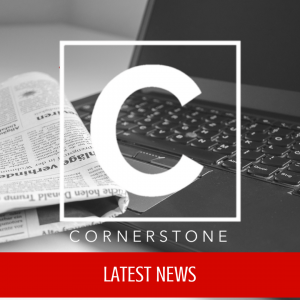 Cornerstone Conference provides many opportunities for ministry, enrichment and training. 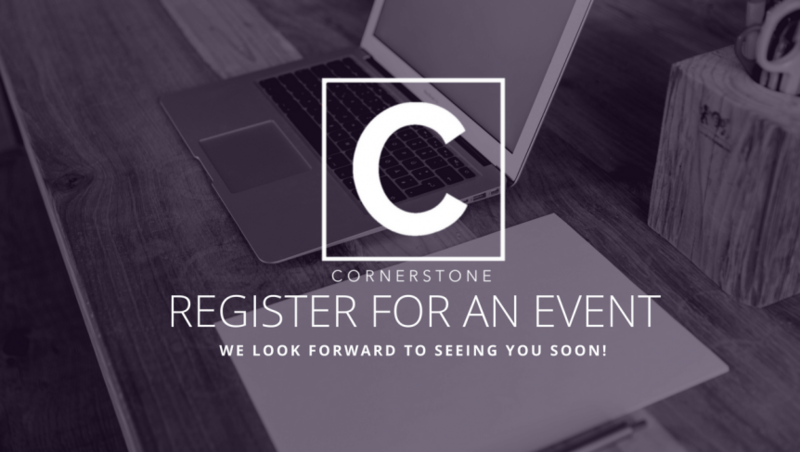 The Event Calendar includes all Cornerstone Conference Ministry Events as well as events (including rentals) that will be held at the Cornerstone Conference Ministry and Retreat Center. 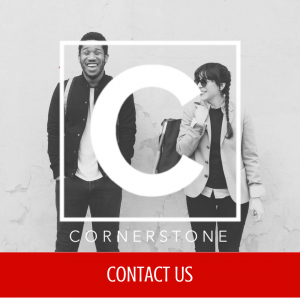 If you have a question about the calendar, a scheduled event or would like to schedule an event at Cornerstone, please call the Cornerstone Conference office at (336) 656-7936. Thank you! An IPHC (International Pentecostal Holiness Church) Calendar is now available online, please go HERE to view this calendar. The event with use the Conference Board Room. This event will use the Board Meeting Room.